There are those who have predicted that the price of Bitcoin might reach 1 million by 2020. However, there are others who rubbish out Bitcoin as a fad. 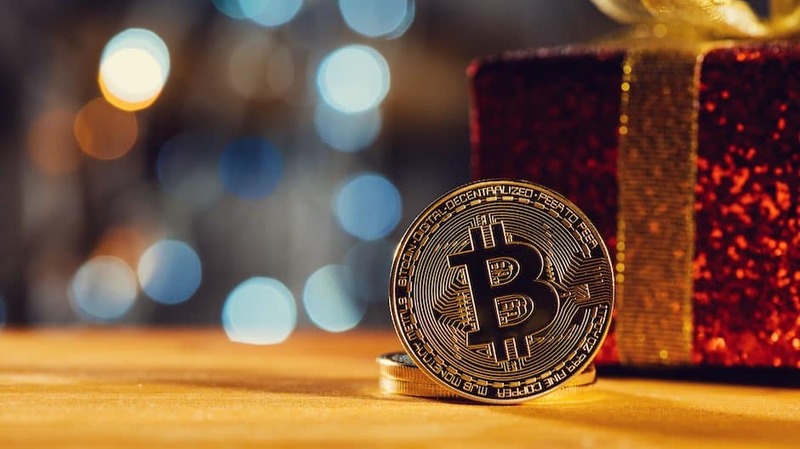 There are several theories proposed by different people about what the price of Bitcoin might be at a certain point in time. So, different people have different opinions and different formulas to suggest the price performance of Bitcoin in a few years from now. Price-performance is also related in part to mainstream acceptance of the cryptocurrency. Several exchanges think it is easy to establish mainstream acceptance by purchasing a share in a public company which is already listed. Thus, it helps prevent regulations and to quickly get greater mainstream acceptance. Getting the shares of companies who are already listed keeps one away from all the trouble that any fresh entrant should be going through in their attempt to enter the market. Since the companies are already listed, there is an assurance for better acceptance in the market. The buying company bypasses the scrutiny they will have to undergo during the Initial Public Offering and Financial regulations by regulators. New tokens are trying to set themselves apart from the regular crowd while trying to genuinely sustain the most used existence that any token would want to achieve. Those who are not able to sustain the crypto winter tend to suspend all of their projects and partnerships when they are not able to bring in funds to sustain themselves. The sustenance of a token in part depends upon the staking model.